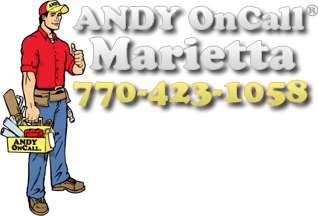 ANDY On Call Marietta | Professional handyman service for Cherokee and Cobb counties! ANDY OnCall Marietta Guaranteed estimates! Contact us today! ANDY OnCall® Marietta is your local part of the national ANDY OnCall® franchise. Covering Cobb and Cherokee counties, we're the professional handyman service working with homeowners to help repair, remodel and improve their homes. 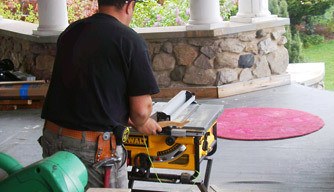 We do everything from leaky faucets to new decks and rooms. 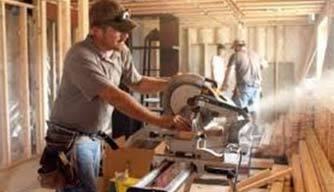 Our professionally screened craftsmen have over 20 years of experience, and all labor comes with a one year warranty! Know the cost up front! ANDY OnCall® is committed to high quality and honest service. We price our projects by the job not the hour. We provide a free written estimate and can usually start your work immediately! Call 770-423-1058 right away for fast and efficient service! From doors to floors to walls, whether fixing a piece of trim or remodeling an entire room, ANDY OnCall® Marietta can do it all. We provide you with the price up front, guarantee our estimates and can usually start immediately. We are dedicated to making you happy with experienced, qualified craftsmen to perform services for you in a timely and efficient manner. Call 770-423-1058 today! …and more! Call us today and we’ll be happy to help, and you’ll be happy we did! Summer time, and the livin’ is easy!